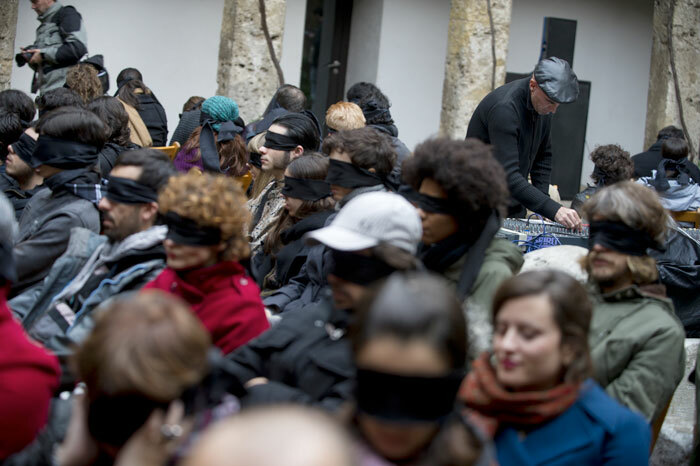 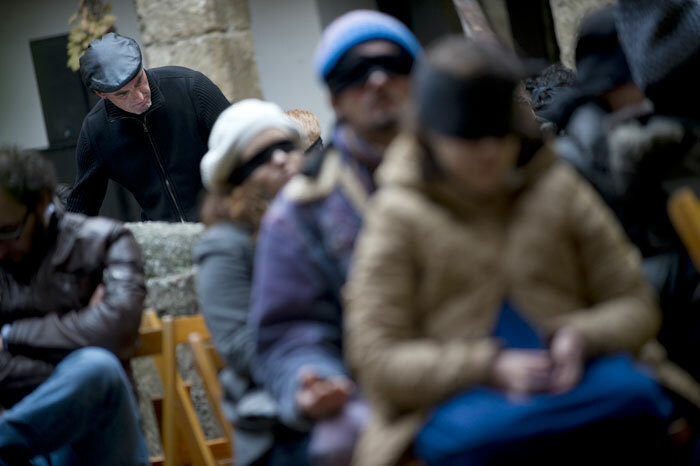 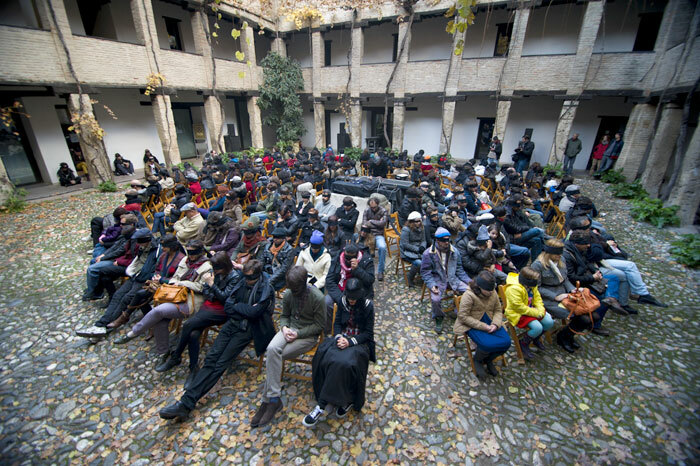 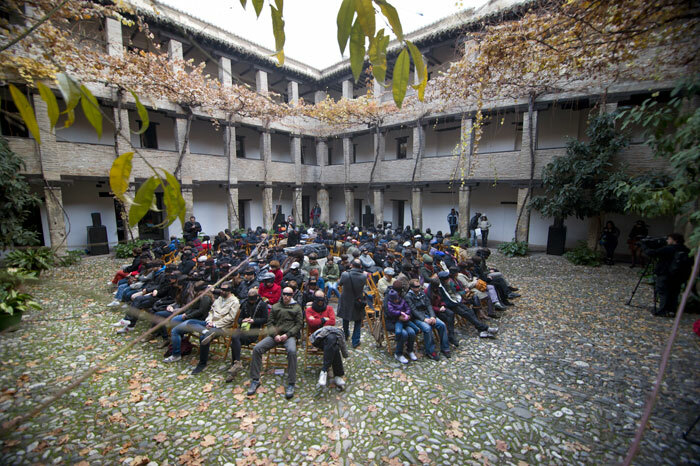 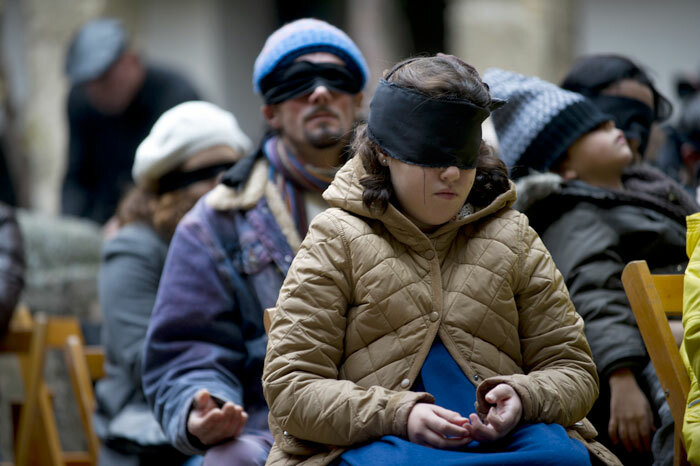 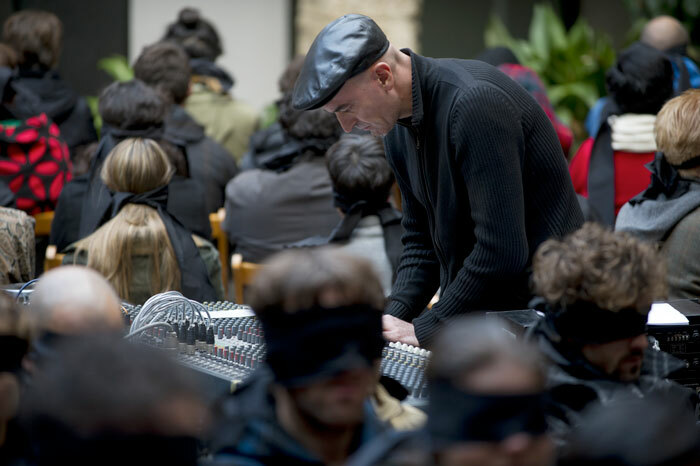 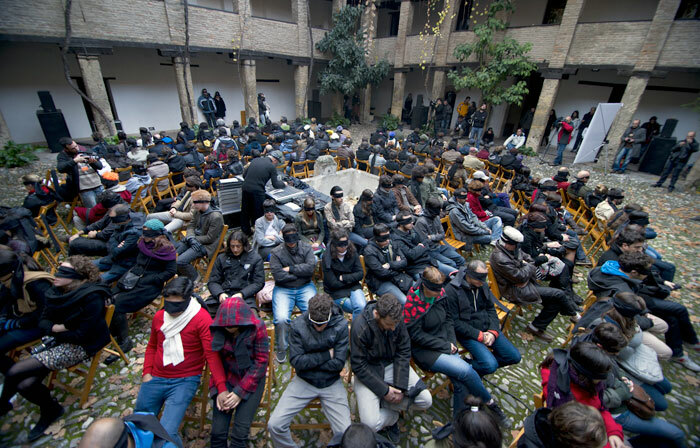 The concerts created by sound artist Francisco López are immersive listening experiences which take place in darkness, using multi-channel surround sound systems and at which the audience is invited to wear blindfolds. 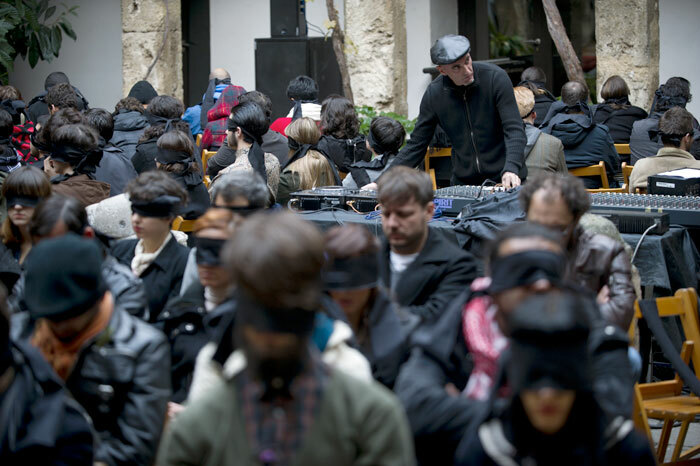 Created from a multitude of original ambient recordings (both natural and artificial sounds) made all over the planet, the concerts are not “soundscapes” so much as virtual worlds of sound in which the listener develops their own experience in a setting where the rules and parameters of immersion are defined by the sounds themselves, experienced as space and as dynamic physical forces. 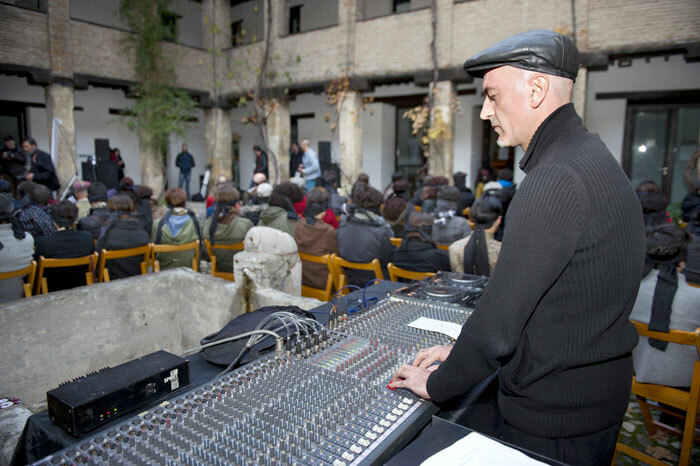 Francisco López will compose a new sound work in real-time.